Nymphea is an ode to butterflies. This insect always amazes me and I love to create different pieces of jewel using this muse. 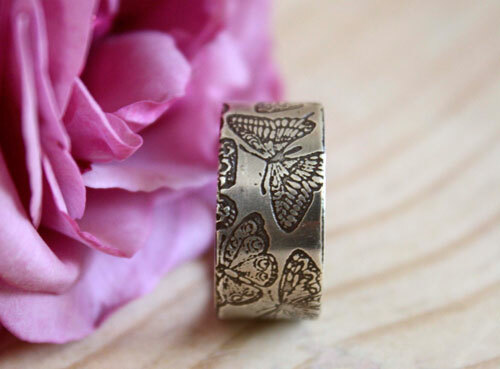 Here, a sterling silver ring shows a bouquet of butterflies flying freely. 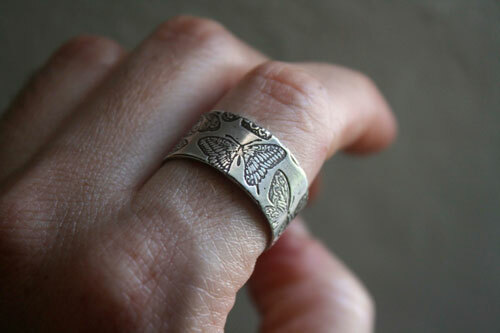 According to different civilizations, butterfly is the symbol of immortality, of change, and of metamorphosis. 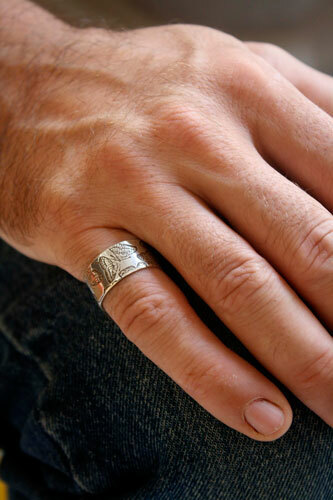 It is also a symbol of rebirth, love and of woman. It will be the ideal gift for a Lepidoptera lover or just because you like the lightness and gracefulness of these incredible insects. 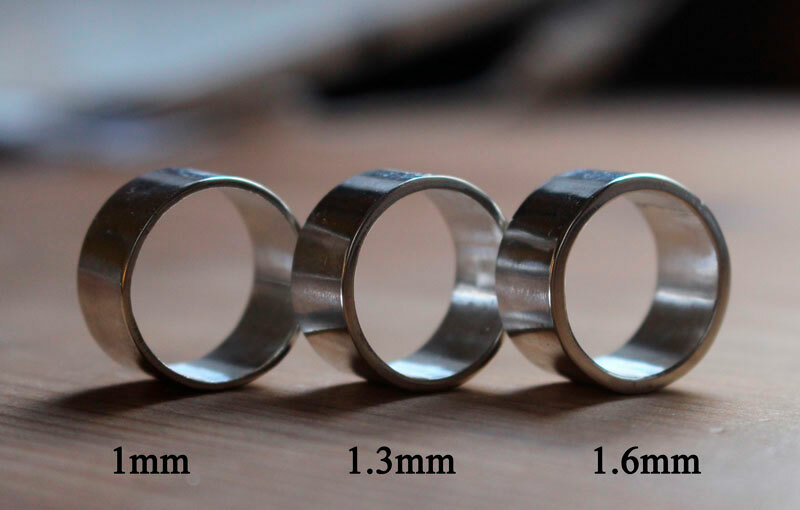 I often wear one as a thumb ring.